This is a really great destination for you to consider when you are heading out for some great food and drink. 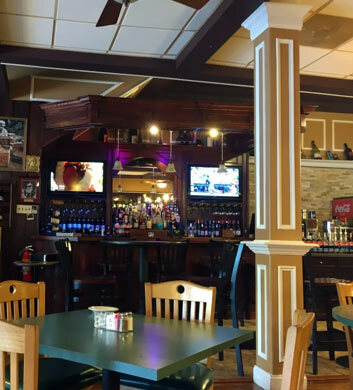 Not only is this a sensational Cajun/Creole and Southern style barbecue restaurant, but they also feature a wonderful array of craft beers on tap for you to fully enjoy. Forget about your domestics though. Not much to choose from. They keep it crafty here! We love it. Our top recommendation is the Dis and Dat with both mild and spicy sauces, so delicious! The oyster shooters are just awesome here! There are pubs and then there are sensational pub like this. We suggest that choose to visit this phenomenal venue. It's super charming and beautiful here, with a bit of a hipster vibe and certainly a classic-yet-modern feel that so many of us enjoy. 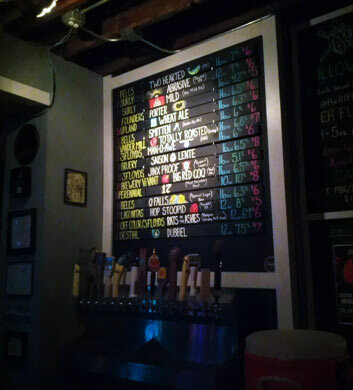 The beer selection is really excellent, with many craft brews for you to choose from, and they have arcade games for you to play in case you want to have a little retro fun. The outdoor seating is wonderful here as well. Note that they're closed on Mondays, so you can't chase away your Monday blues here. Tuscan Grill has been a favorite of ours for a while. If you're a lover of Italian American fare, you will really enjoy everything that they have to offer here. 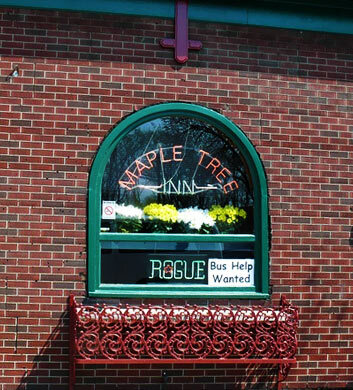 If you're as hooked on fresh manicotti as we are, this is a superb stop for your Chi Town Limo itinerary in Blue Island! You'll be noshing all afternoon long. The beef sandwiches on homemade focaccia bread are also just out of this world, the perfect lunch, if you will! The Tuscan Mediterranean salad is also a wonderful choice, and the shrimp diablo comes very highly recommended too! 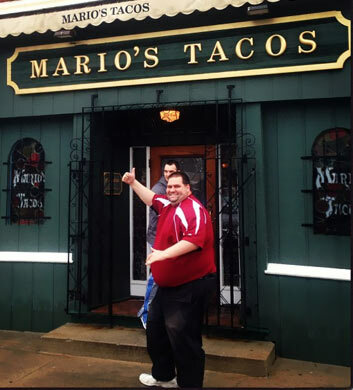 If you're craving mind blowing Mexican food in the Blue Island area when you're with Chi Town Limo, why not head out to Mario's Tacos? Super cheap, super comfortable, super delicious... we just love it! The pitchers of margaritas are awesome if a touch pricey, but it's a great way to get a buzz going for your whole group without breaking the bank as you would with individual drinks. The beef tacos are beyond delicious and we're totally hooked on their chicken enchiladas suiza. We also recommend the chili rellenos and carne asada! Mmm! 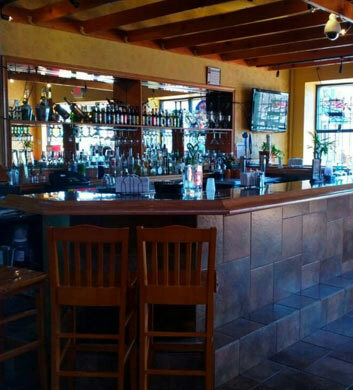 La Finka Mexican Family Restaurant is another awesome spot where you can go for a yummy Mexican meal. It's also very affordable and very conveniently located, making it a very popular choice for our party bus customers. This place can get pretty loud and boisterous when the drinks are flowing, and that's also very conducive to the good times that most party bus groups are after! The large mango margaritas are incredible and we adore the complementary chips and salsa. Love the late hours, open til 2 on Friday and 3 on Saturday! 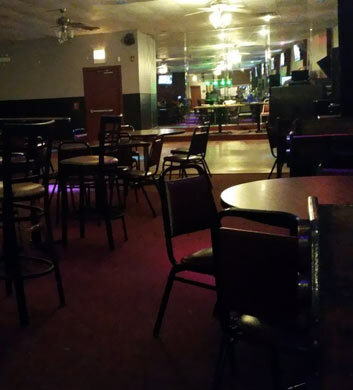 Island Sports Bar & Grill is a superb sports bar style place where you and your Chi Town Limo group can enjoy watching the game and even shaking your groove thang on their small but good dance floor! The DJs are really excellent here, spinning the old school tracks while you enjoy your drinks and good conversation. We love the fish and chicken combo here and we also adore the traditional fish and chips. The appetizer combo is nice for sharing as well! The best nights to drop in are Thursday, Friday, and Saturday! Always happy times here!